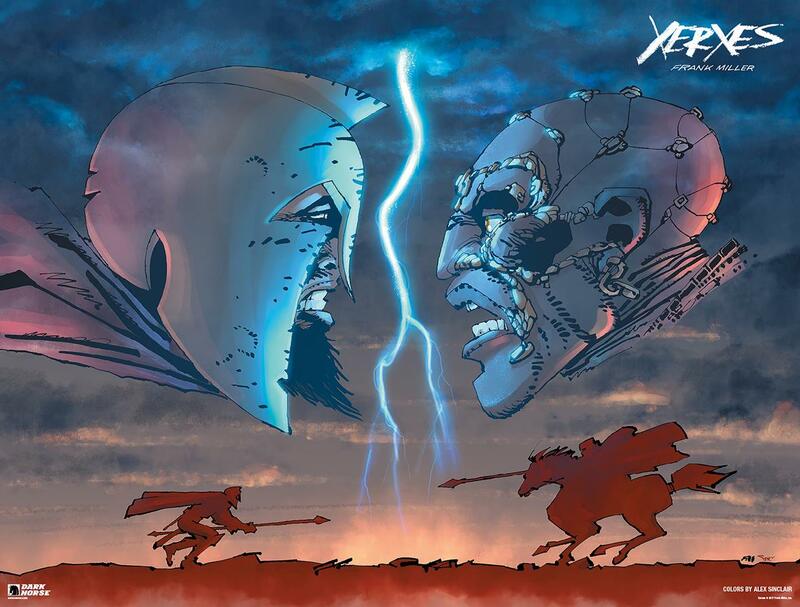 Entertainment Weekly reports that Frank Miller’s 300 prequel will arrive next year from Dark Horse Comics. Miller has talked about doing the comic for a while, at least as far back as 2009-2010. Miller will appear at the Dark Horse booth at Comic-Con International in San Diego on Friday, July 21 to sign a special lithograph. Wrist bands for the signing will be given away in random drawings at the Dark Horse booth.